This is the story of a group of rebels in Chambal. The year is 1975. The Prime Minister, Indira Gandhi, has declared Emergency Estate in the country. Man Singh leads a gang in Chambal, a region that lives without laws and order. Vakil Singh and Lakhna are the next important members of this gang. 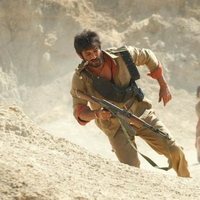 During a failed mission, Man Singh and half of the gang get killed. Vakil, Lakhna and others escape. Vakil, now the leader of the gang, accuses Lakhna of betraying them and calling the cops. Meanwhile, a women appears accompanied by her sister Sonchiriya who has been brutally raped. 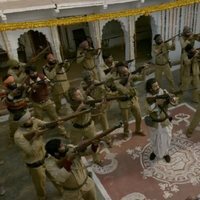 Sonchiriya needs to be taken to the hospital urgently and she asks for Vakil's help. What happens next forms the rest of the dramatical action film. 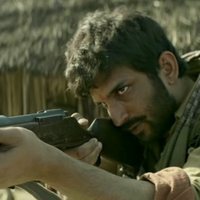 Write your own 'Sonchiriya' review.